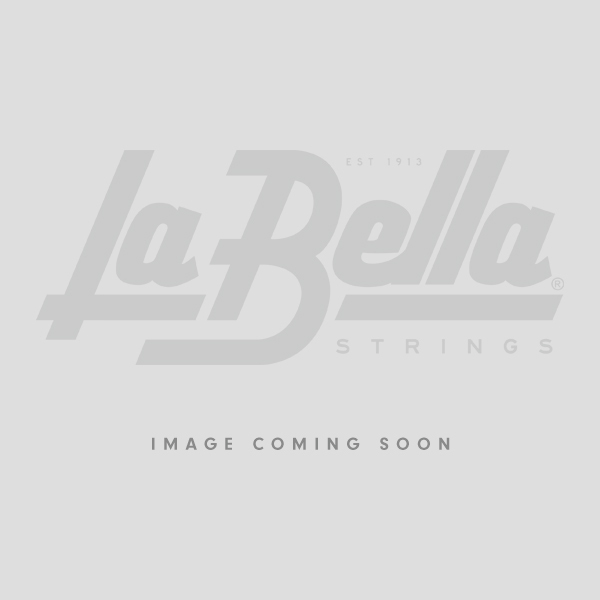 The La Bella Irish Bouzouki strings are the finest available for the demanding rigors of the 25.5" scale length, unison tuned authentic instrument. Perfectly balanced and carefully gauged, these strings are the result of persistent research and consultation with today’s best international Irish Bouzouki players. You will enjoy the long lasting power and fidelity of these strings endorsed by both players and builders of fine hand crafted Irish Bouzoukis.